Format: Paper size: 15 by 10 inches. Unframed, unmounted, signed on reverse. 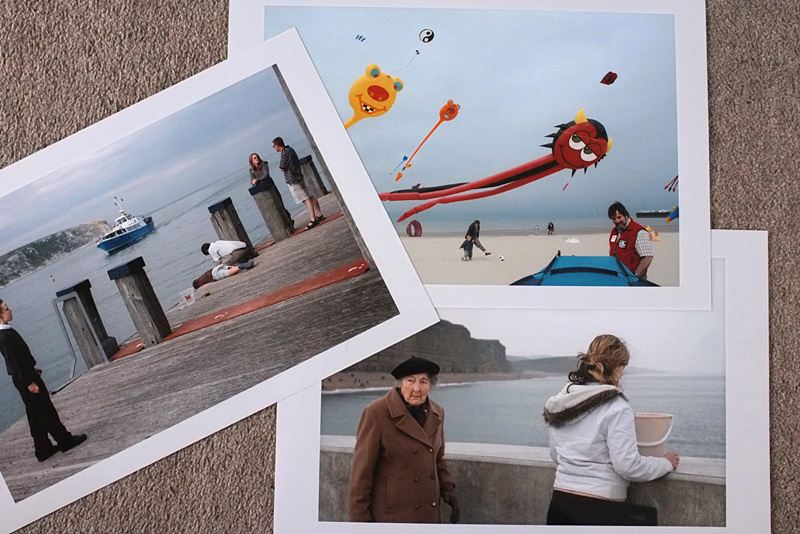 Digital C-type print, printed on gloss Fujifilm Crystal Archive paper, open edition. Available for instant purchase. Prints are dispatched in sturdy poster tubes. These five images are each available as a 15 by 10 inch print for just £35. This price includes postage & packing for all parts of the world. All prints currently in stock. Usually dispatched next working day. These prints can be bought now for £35 each using the PayPal button below. Payment can be made using your PayPal account, or your debit or credit card. These nine images are each available as a 15 by 10 inch print for just £60. These prints can be bought now for � each using the PayPal button below.